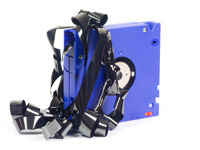 AES offers media management services for all types of magnetic and tape media. 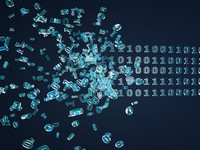 As an industry expert, AES understands the sensitivity and security requirements when working with large amounts of data. Please click on any offering below to learn more. AES will pay you for both used and unwanted tape media! 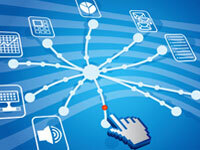 We will securily transport your media and then eradicate the data using DOD certified process. Save money and the environment. 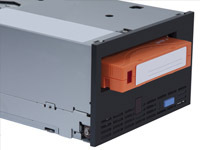 AES can provide a physical (damage to the media or plastics) or logical (unable to access files on the tape) data recovery from virtually all backup applications, hard drives and media types. 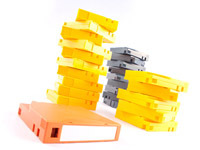 When you need to duplicate large quantities of your critical tape backup, AES can provide this complete service, including labeling and packaging the duplicate copies. AES has the ability to remove the information from tape media using DOD certified erasure software for the ultimate in information security. 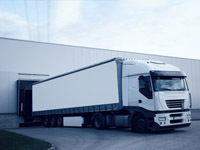 This service be performed both onsite and offsite and allow for reuse of the media. With millions of tapes initialized, we specialize in fast turn around time and guarantee 100% accuracy of both new and old tape initializations. 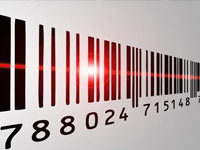 AES will remove and apply bar code labels to any type of media. AES has relabeled millions of cartridges with experienced dependable librarians that understand the critical nature of the service. Your new labels are manufactured in our onsite facility. The AES Secure Restore program is a subscription service that provides your business with not only the confidence and assurance that your archival data will be restored in a timely fashion, but does so with budget reductions. Prefer to shred offsite? Our experienced in house staff can assist in the scanning of tape numbers, packing, and with the transportation of your media to our secure, offsite facility. 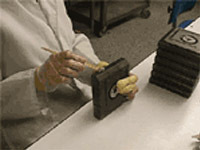 Onsite destruction of tape media means the media never leaves your sight. 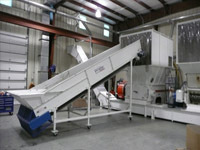 A shredding truck will arrive onsite and destroy your media while you witness the entire process. 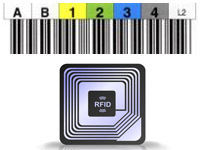 We can produce all standard, as well as custom labels, including RFID. We will ship your labels the same day. Our highly trained and experienced staff will accurately and expeditiously take account of your library, regardless of its volume. 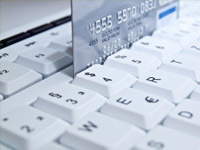 Our procedures and proprietary software produce the most highly respected and detailed inventory reports in the business. 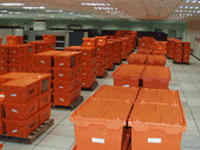 With 20 years of experience, AES will plan and execute every detail of your library relocation.